We can efficiently organize any room in your home- from the kitchen to the bedroom and everything in between. Organization Lane will help you edit your unwanted items and create a more functional, clutter-free and comfortable living space. Organization Lane does the impossible- organizing your kids’ stuff and activities (right along with yours). Whether it’s help with daily planning/scheduling, clothes, meals, toys and artwork, we have the experience and skills to help you pull it all together. The US Dept. of Energy reports that 25% of homeowners with a 2-car garage cannot park in it because it has become a catch all place for everything except a car. We’ll clear out the clutter, group items into zones, reclaim the floor space you need in order to utilize your garage to it’s fullest potential and save you from scraping your car’s windshield on cold winter mornings. Working from home brings on a host of challenges and distractions. 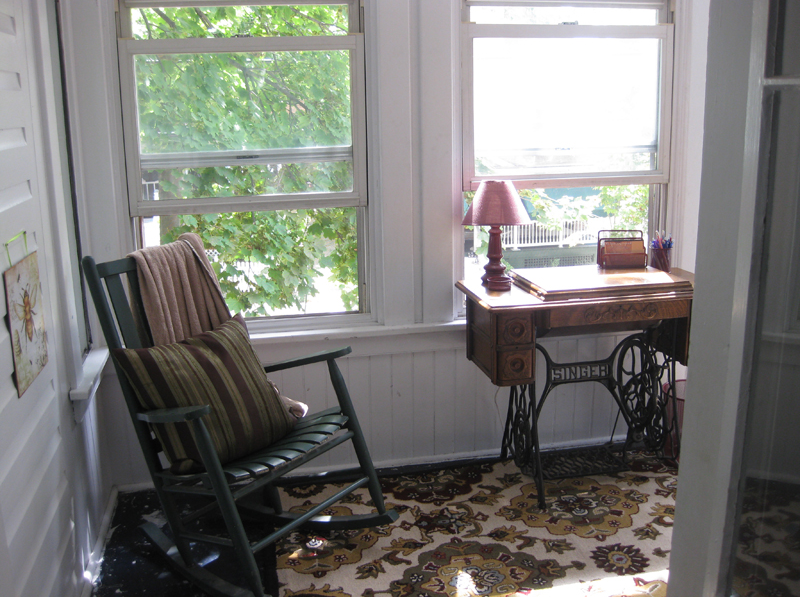 Organization Lane will create a work space that increases your focus and productivity. We can set up efficient storage and filing systems for your supplies and paper flow. Once organized, we can consult with you in setting priorities, reducing distractions and making the best use of the time in your day. Students from elementary to college age have an over-flowing plate of academics, sports, clubs and social life. At Organization Lane, we work with students and parents to identify and overcome issues that often impede productivity. By learning skills in locker, backpack and dorm room management, project planning, planner use, prioritizing and more, students can get work done on time and create more free time. 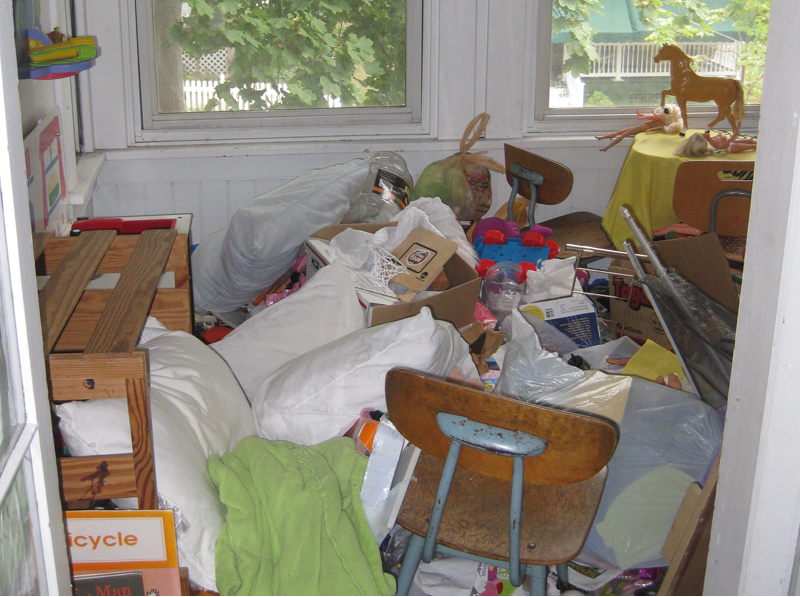 Our de-cluttering and organizing services will help you create a home that is ready for buyers to view. We will work with you through the process of sorting what to keep, donate, recycle, or pass on to a family member. We have valuable resources to get your house staged to sell and make the transition to your new home an easy one.